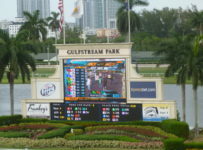 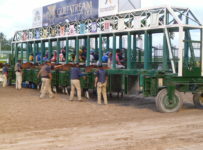 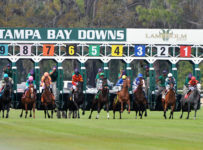 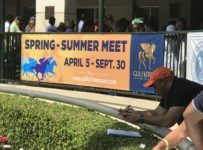 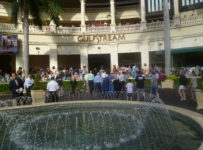 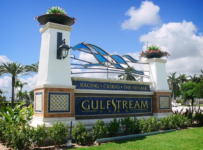 On Tuesday, Gulfstream Park announced that it was cancelling its race cards from Wednesday, Sept. 13 through Friday, Sept. 15. 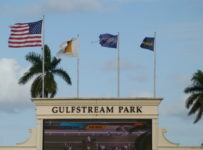 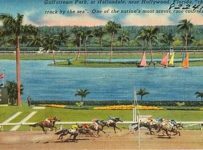 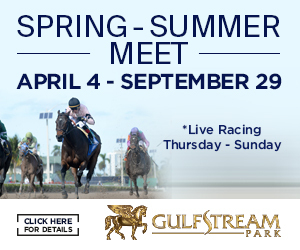 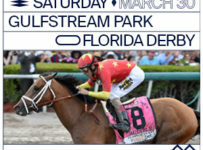 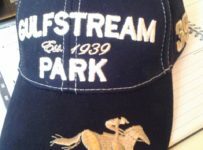 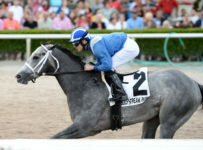 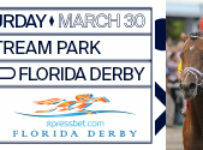 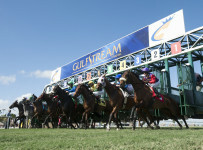 Gulfstream is scheduled to resume racing this coming Saturday, Sept. 16 at its track in Hallandale Beach, Fla. 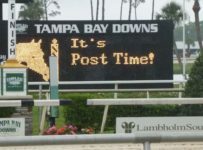 The first post time has not been announced.